I love virtual races, especially the ones from Hogwarts Running Club! 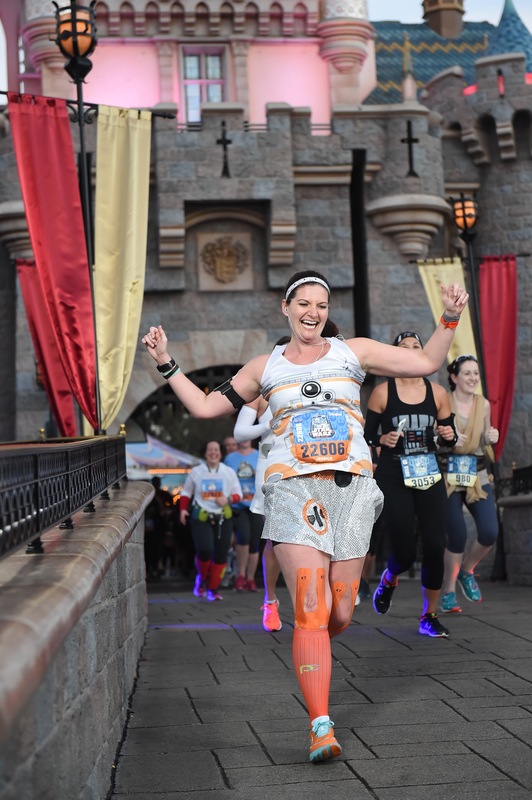 I would love to do a Disney race someday. Dream running goals! I’ve seen those! 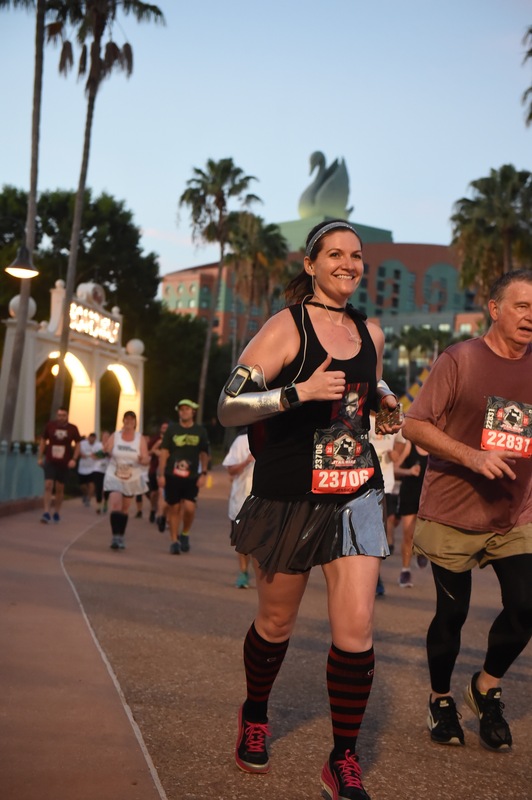 They look like fun 🙂 And Disney races are on a whole other level, I can’t recommend them highly enough. Definite bucket list races! Doing what makes you happy is all that matters. I have not done a virtual race. I’ve not done too many races yet. This year I am going to do my first 1/2 marathon. I have never run that far either. Just wanted to get a little outside my comfort zone. That’s great!! You’re going to love the distance. Good luck in your training! Right now I just want to crawl inside a Tauntaun and forever sleep.